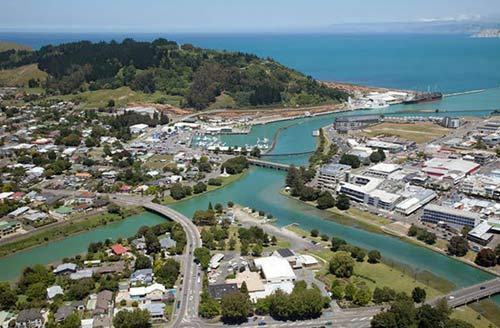 Find out the fascinating information about the largest settlement me northeastern New Zealand in Gisborne facts. 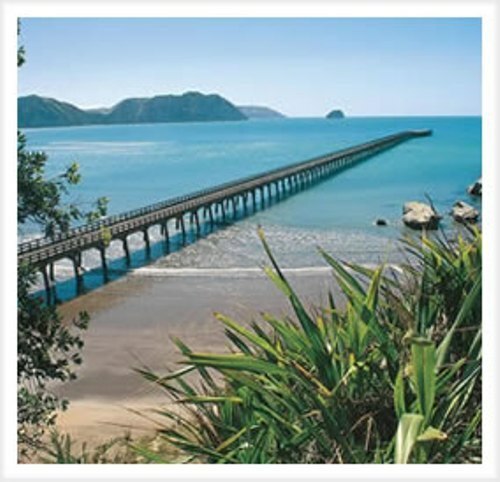 Gisborne offers you with wonderful history and scenic view. It is the home to 34,800 people. The central city is located in Whataupoko. If you want to visit this city, you just have to go to New Zeeland. It is situated at the north end of Poverty Bay. 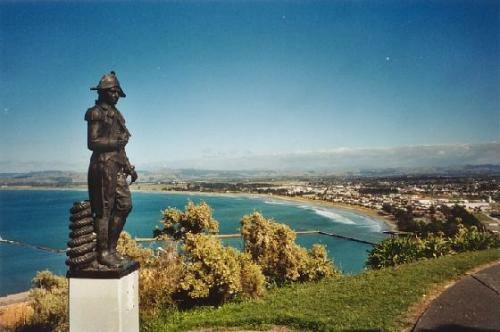 The city of Gisborne is derived from the name of William Gisborne. He was an early colonial secretary for the settlement in New Zealand. 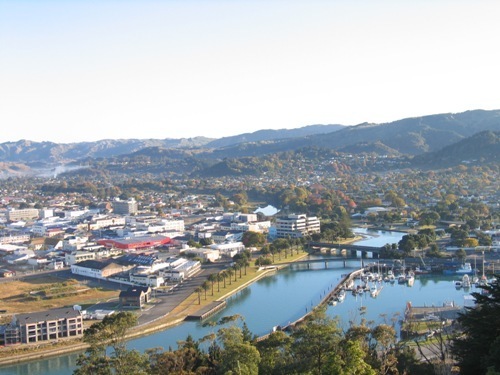 By visiting the city of Gisborne, you can enjoy a good view from the top. If you go to the city, you can see the white cliff headland located at the head of the Young Nick. 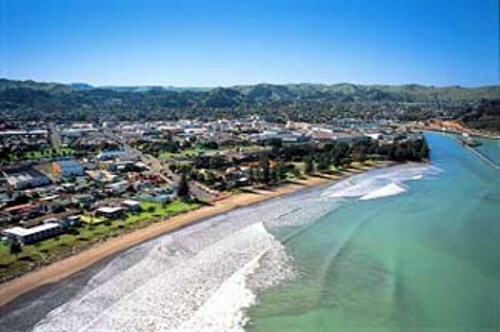 Gisborne is a good place for the summer vacation. If you love to enjoy the sun, you can find it abundant here. The summer day in the city is longer compared to any other cities in New Zealand. The city center of Gisborne is filled with a lot of attractions. When you visit the city, you can also enjoy a nice walking with friend or family to reach the Midway or even Waianae beaches. The city is only 8 miles far away from Wainui beach. You can do many activities here such as snorkeling, swimming and surfing. Gisborne is dependent their economy on their vacation and recreational places. This city is also the home to the forestry, farming, agriculture and horticulture industries. There are four primary schools that the local people depend on. Some of them include the catholic co education school called Campion College. Other schools are Lytton High, Gisborne Girls’ High and Gisborne Boys’ High. You can visit Gisborne when there is an annual event held here. You can go here in January if you want to know the outdoor concert at the Dawn Raid Beach Day. You can enjoy many hip hops stars performed on stage. If you love to see many international bands and artists performing at the Waiohika Estate, you can go to the New Year Music Festival. If you want to take your kids to learn more about plants and flowers, you can take them to Gisborne Botanical Gardens. There are two arboreta that you can find around the botanical garden in Gisborne. You can go to Hackfalls Arboretum and Eastwoodhill Arboretum at Ngatapa. You can see coastal suburb in Kaiti Hill. You will be impressed with the look of Elgin, Kaiti, Awapuni and Manutuke. Are you fascinated with facts about Gisborne?